Actually, I think a very good case can be made that a masterpiece is PRECISELY what this film happens to be. 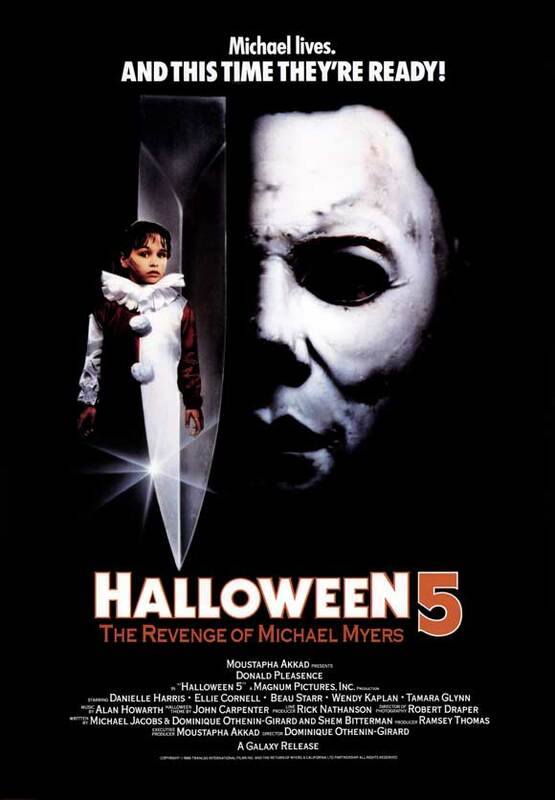 If you like Halloween movies, or slasher films in general, there are very few any better than Halloween 5. It got a bad reputation from the start, largely since it didn’t make much money. Because of that stigma, it attracts a lot of white trash-level invective from people who cannot resist kicking anything that happens to be at a perceived disadvantage. However, for the more discerning….for those who understand what actually made the 1978 original work so brilliantly…this is, indeed, a masterpiece. 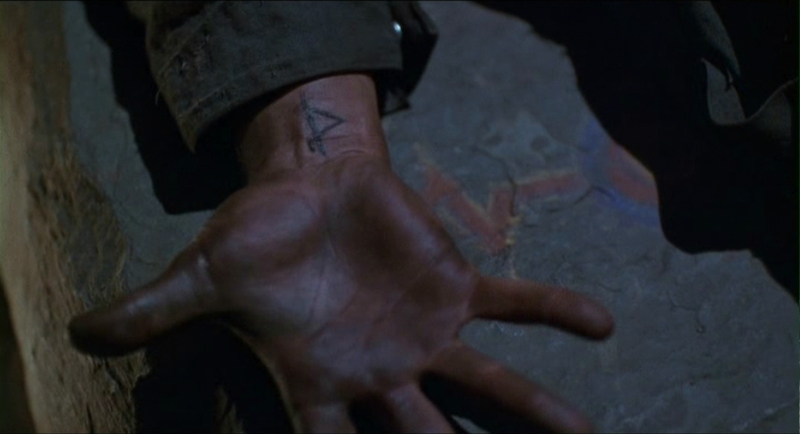 What defined Michael Myers from the beginning? His inscrutability…his seeming to always be playing a game to whose rules only HE was privy….In no other film has Myers ever been presented in this way, to such a distinctive degree, as this one. This is the only sequel to present Michael Myers as hunter, as gamesman, even as prankster….always on the periphery, always watching…yet never acting until HE was ready. 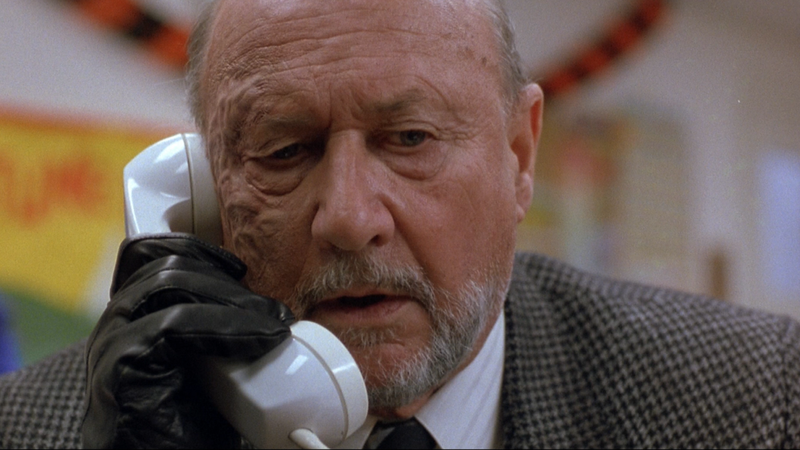 In many respects, he is the genre-defining villain of the slasher realm…and Halloween 5 represents the final time that the character, and the Bogeyman motif, was realized on such an epic or such an effective scale. I like your style, Greg. 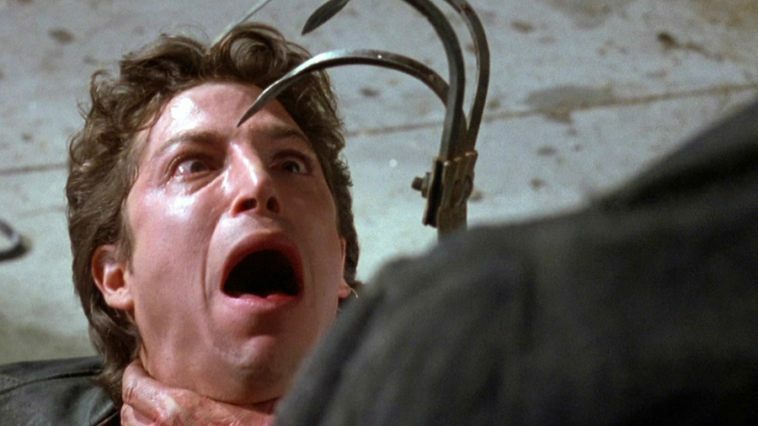 Always love to hear from people who appreciate the more underappreciated slasher sequels out there.